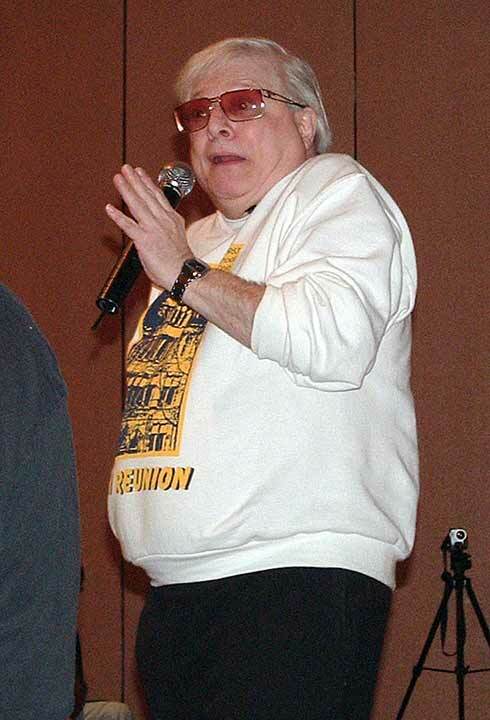 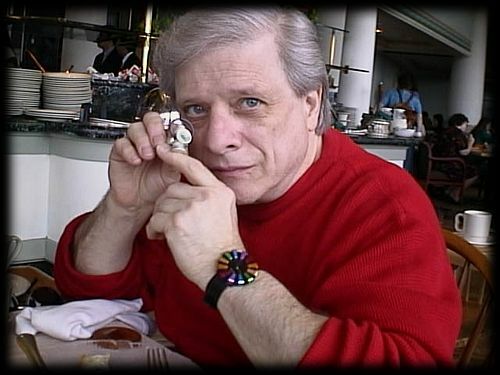 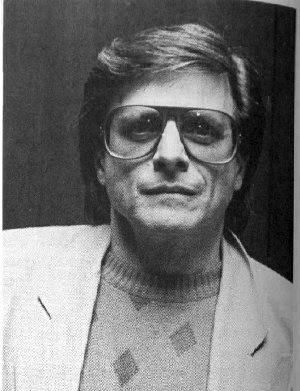 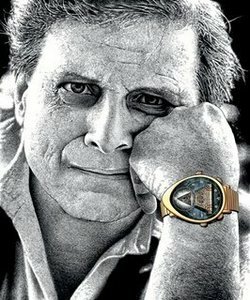 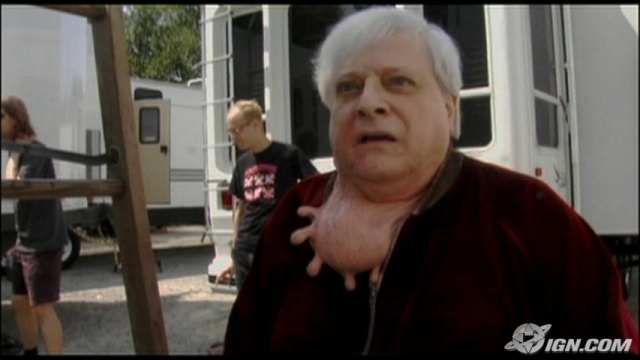 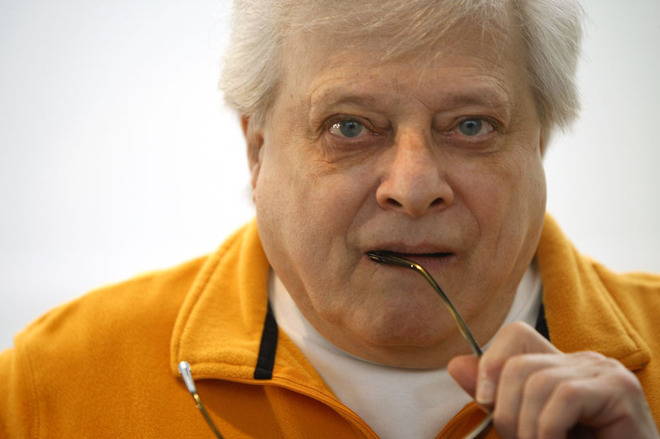 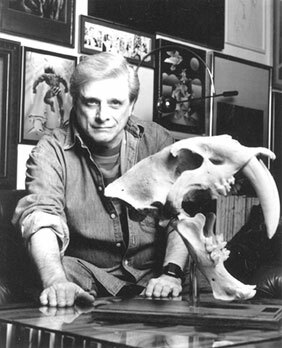 Harlan Ellison | Celebrities lists. 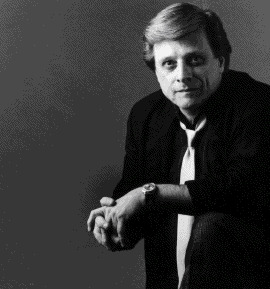 Awards 6 wins & 1 nomination. 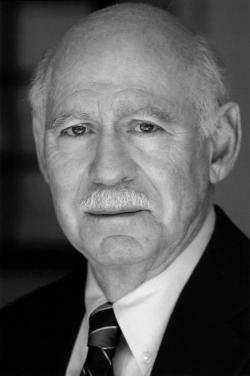 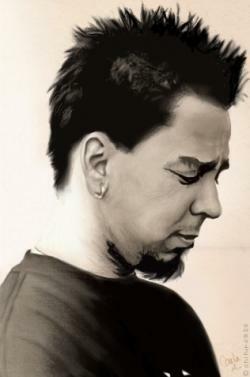 Worked like: Writer, Actor, Thanks. 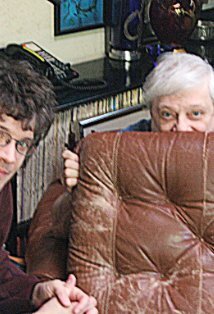 Last was: 012 - A Boy and His Dog.